Our spacious, thoughtfully-designed apartments offer one and two bedroom floor plans. Features include all electric kitchen with breakfast bar, 9 ft. ceilings, generous walk-in closets, central air and heat, and private balcony or patio. At Promontory you are privileged to many community amenities, including shimmering swimming pools, soothing spa, state-of-the-art fitness center, basketball, tennis and racquetball courts, clubhouse, covered parking, laundry facility, and game room. Our pet-friendly community welcomes you and your four-legged family member. You will find easy access to the Rillito river walk and excellent schools, plus you are only minutes from some of the best restaurants, shopping, and entertainment Tucson, AZ has to offer. 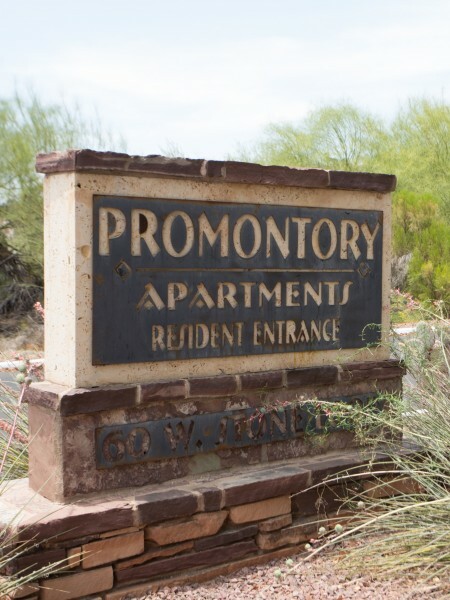 Promontory allows a maximum of two (2) pets per apartment home. The combined weight limit of pets in a household must not exceed 60lbs. Puppies and kittens will be subject to weight restrictions based on the average weight the pet is when fully grown. Breed restrictions apply regardless of weight limit. A $250.00 non refundable pet fee must be paid prior to, or at move-in.  For a second pet there is an extra $50.00 fee, a $20.00 monthly pet rent will apply to each pet that resides in an apartment home.